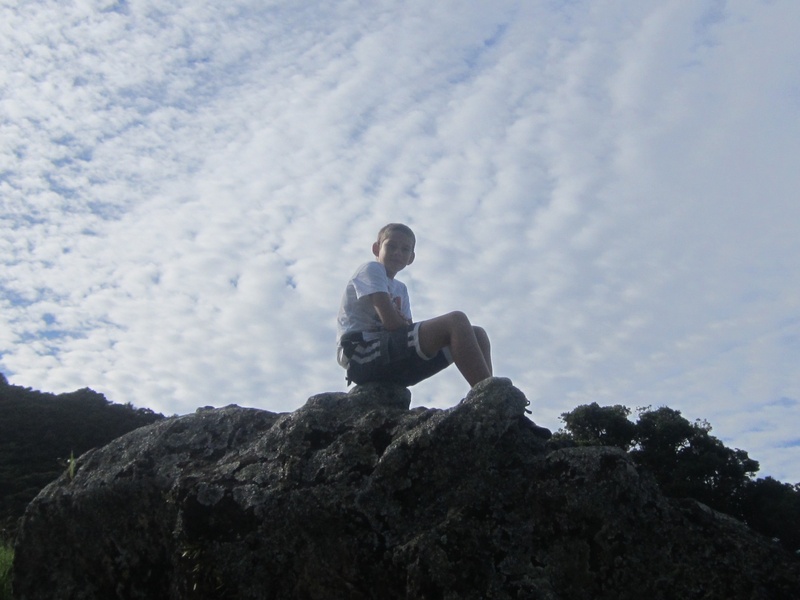 Mr Mills and 22 year 8 students headed out to Taurikura for their camp last week. 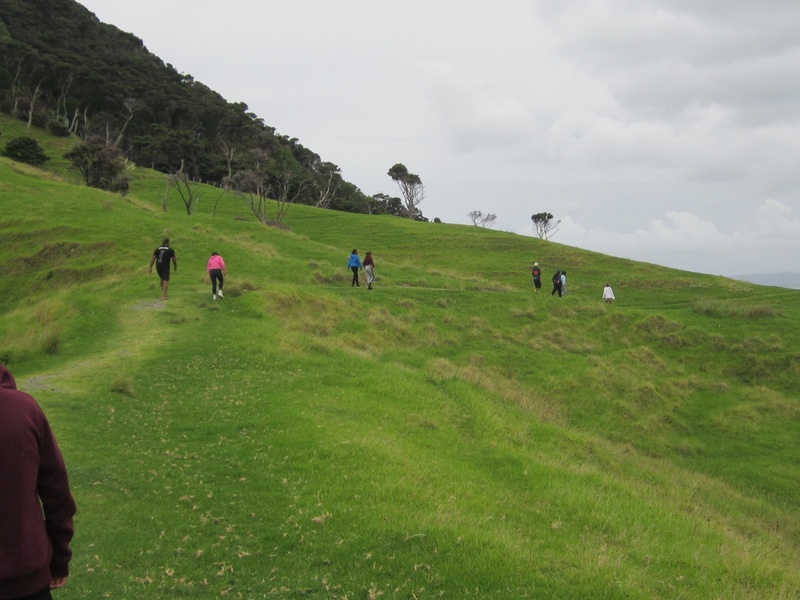 Our first stop was at Reotahi, where we walked around the headland and the old Freezing Works, before heading into our base. After lunch, we split off into our 3 groups for activities. 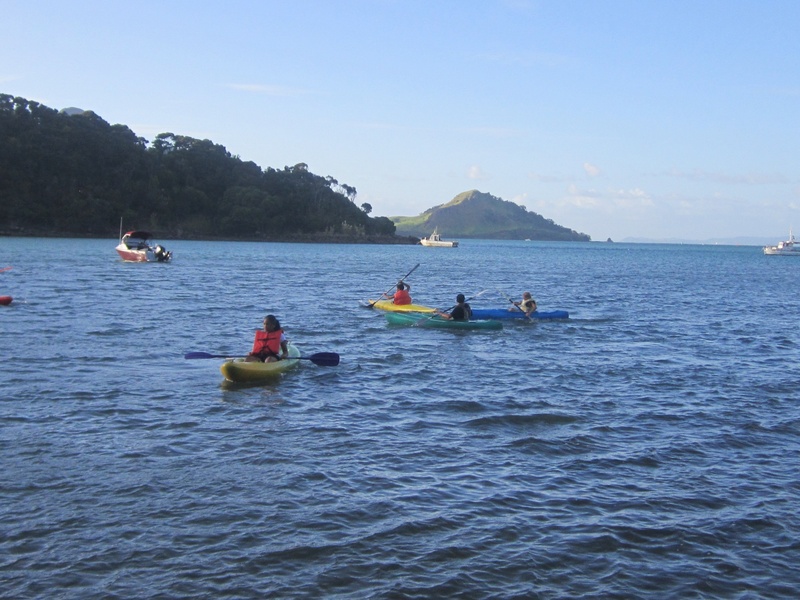 We either faced the Manaia Challenge, visited Ocean Beach, kayaked locally, or went out in the Whangarei Harbour on the boat, to biscuit, swim, do bombs and watch the ships and tug boats. Two rotations of activities were done on the first day. Mel and Fiona had prepared awesome food for us for dinner, followed by a game of Spotlight. 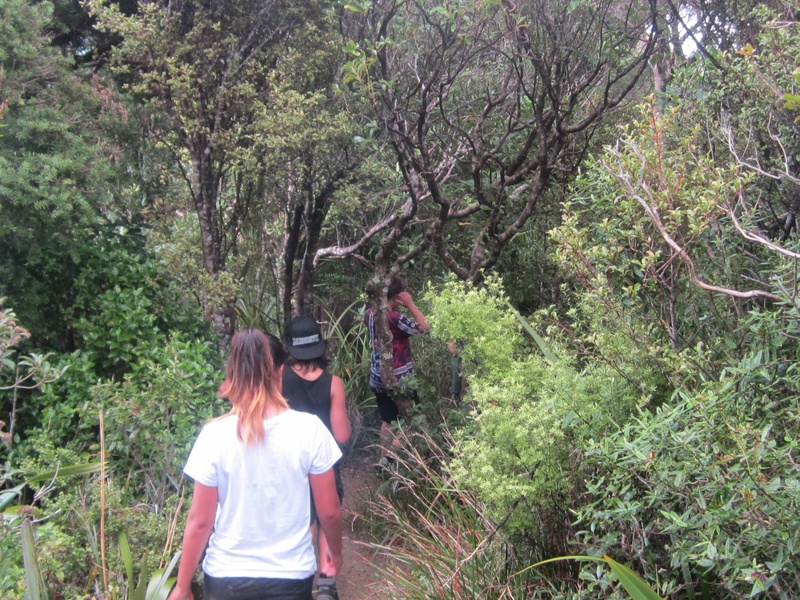 On the Thursday, we were fortunate to be joined by Ken Tipene and his Services Academy. The students led a range of teambuilding and trust activities for the year 8’s and modelled what we expect in seniors amazingly. 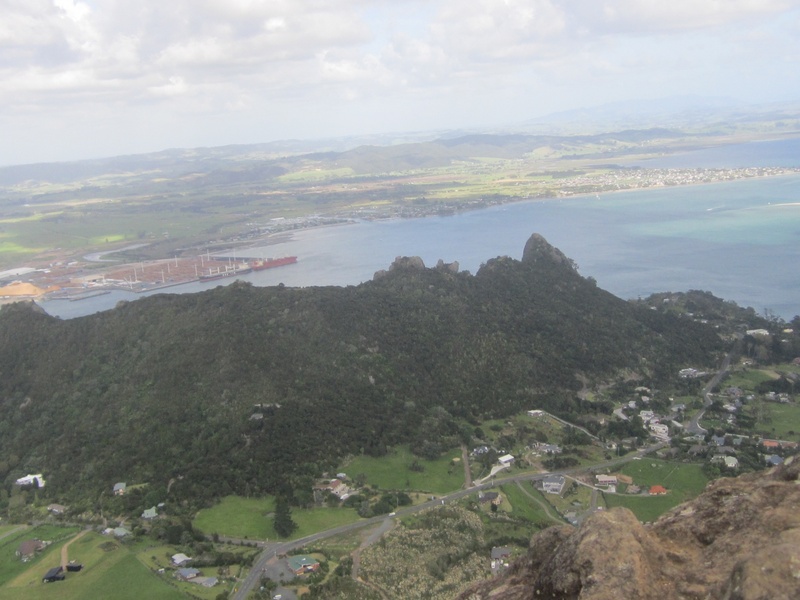 Two more complete groups made it to the summit of Manaia, and all rotations went smoothly. After another amazing spread for dinner, Volleyball and Touch, we had more Spotlight. Friday morning started early with a big breakfast, followed by cleanup of the camp. 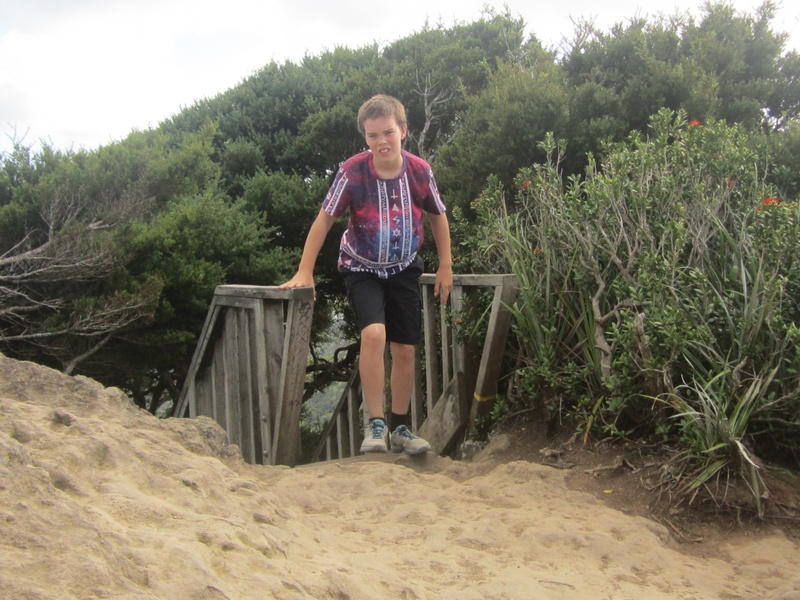 We then did a short walk over to Smugglers Cove, before heading to Ocean Beach for sand- dune climbing, blindfold running, castle building or swimming. The forecast rain held off, and we stopped briefly at Taurikura shop, before heading for school. Unhappy trailer wheels slowed us down a little, but we got back to school safe and sound. Huge thanks to Maaki, Fiona and Mel, for making good food just happen easily. Thanks to Warren for the use of his Kayak, and Ken and his Services crew for their positive influence on our juniors. Massive thanks also to Bo, for his constant, positive interest and involvement with our students. Stand-outs, were Xaviana and Sariah, Daemon and Raureti,who were always positive and keen to help out. Many thanks to all the staff who came out and helped drive, run activities and support our students, to help make this positive experience happen for them.